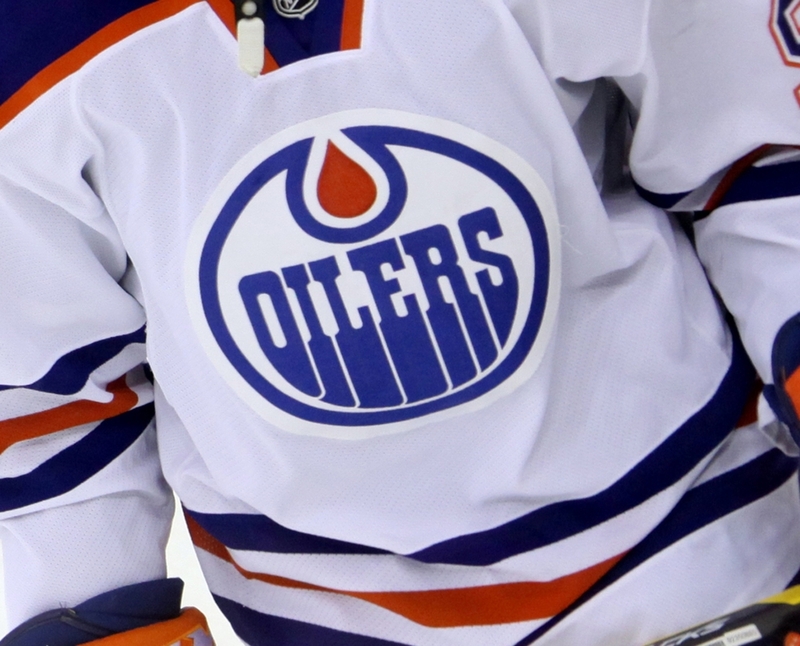 NEW YORK, NY – In an effort to address the lack of scoring across the league, the NHL head office today announced that all goaltenders will be made to wear Edmonton Oilers jerseys next season, regardless of what team they play for. League spokesman Adam Watkins addressed the media in New York to announce the project. "For the last ten years, scoring across the league has decreased at a consistent rate – despite our best efforts to promote open hockey following the 2004-05 lockout," he said. "We're now excited to introduce what we believe is a surefire way to increase scoring." Teams in the American Hockey League (AHL) will test out the project in the final two months of this season, before it is officially introduced into the NHL pre-season next year. An unidentified Oilers source said team officials were "over the moon" upon hearing the news, saying it would finally level the playing field. "This is something that we've been hoping the league would do for years," he said. "We know that this is not about us, but for far too long we've been the only ones unlucky enough to dress our goalies in Oilers jerseys. We're very happy the league has taken this step." Some members of the hockey community, however, believe the move is too extreme. "They've gone too far with this. All we wanted was an increase of one to two goals per game," one fan said on Twitter. "If they wanted to increase scoring so every game ended 10-9, they should've just replaced the nets with soccer goals," said another. "That would keep scoring lower than this proposed rule."